While Techland steadfastly works on Dying Light 2, it'll continue supporting the sequel's predecessor. We've known for a long time now that a competitive multiplayer expansion called Bad Blood is the next evolution of Dying Light. Today, Techland revealed some more critical details. As part of the gauntlet of pre-gamescom announcements, Techland has shone a spotlight on Dying Light: Bad Blood. 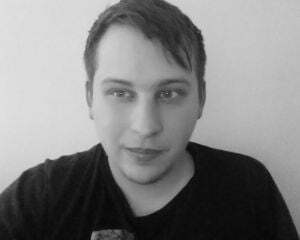 It's a standalone expansion, which means that owning the original Dying Light isn't necessary. Whenever it's ready for a final release, Bad Blood will be free-to-play on PC, PS4, and Xbox One. However, it's entering Early Access on PC next month and it'll cost $20 to partake in that phase of development. The $20 Founder's Pack comes with in-game currency, three legendary skins, and other content that's only available to early adopters. 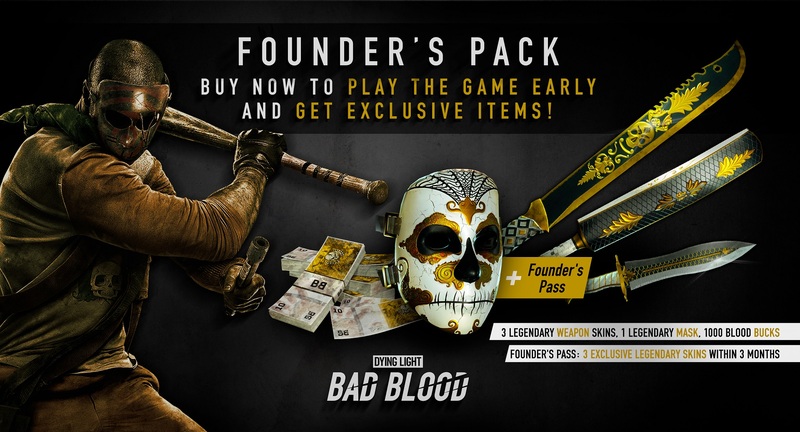 The wording around the the Founder's Pack suggests that Bad Blood is scheduled to stay in Early Access for a minimum of three months. We had a chance to play Bad Blood back in March, and it impressed as a slick blend of PvP and PvE elements. (Here's a full preview with complete details about how this competitive multiplayer works.) The build we saw supported six players, but it's angling for 12 players now. It's not enough to call a battle royale even though plenty of people have used that designation. 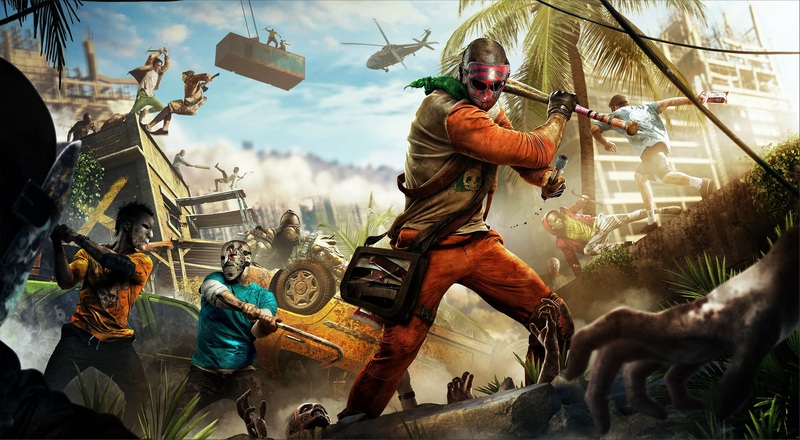 Techland actually bills it as brutal royale. Come September, we'll have a better idea of how this small-ish players-versus-players-versus-zombies action works. Look for our impressions a little quicker though, as we're set to try this 12-person slugfest at PAX West.